Sricam IP Camera through proper channels. other remote online method. If the problem remains unresolved, you will enjoy the following service. 1. Within 30 days after receiving the product, product with quality problem by non-human factors. to customer, customer follow our technical support guide to fix up the camera’s problem. 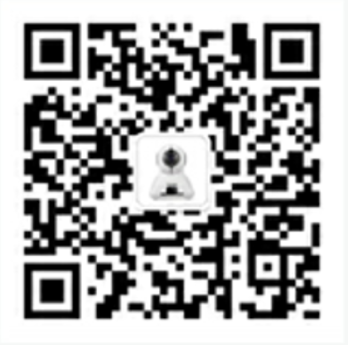 customer, customers do not need to return the camera to us, but customer need pay the freight charge. half cost of this product to the customer. 2. More than 30 days but less than 2 years from receiving the product, product with quality problem by non-human factors. 2): Customer returns the camera to the Sricam factory for free maintenance. The customer undertakes the round-trip expense. 3): Sricam sends the free corresponding accessory or same model camera to customer with customer next order. The above terms do not include special promotional products.